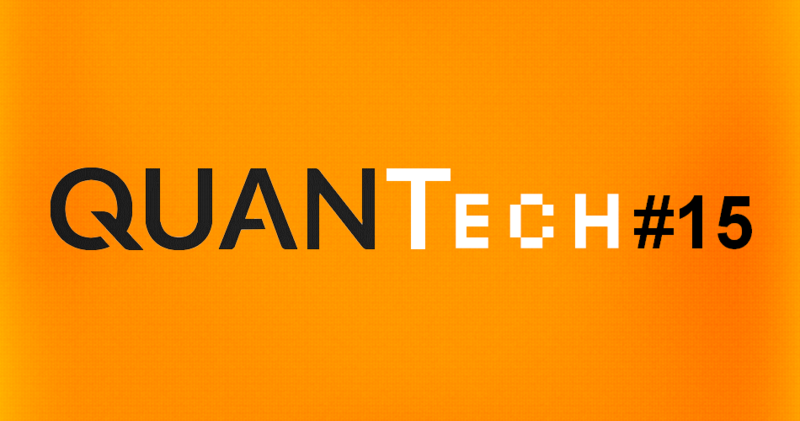 What is QUANTech? 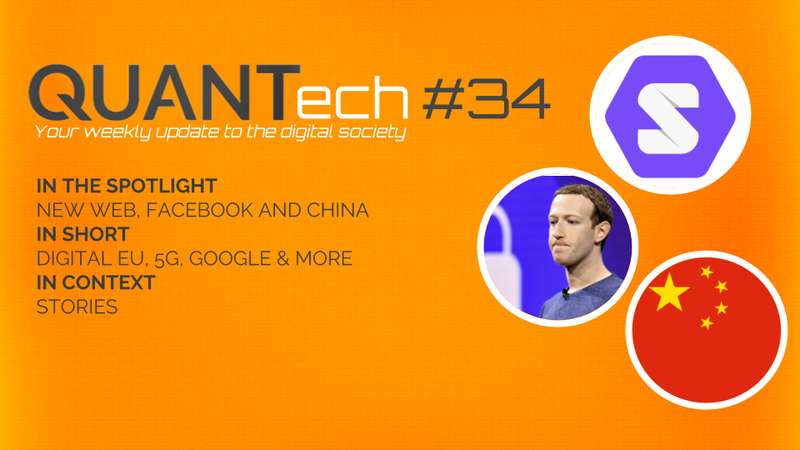 An easy-to-digest selection of what’s hot in tech and the impact on society to help you keep ahead in this rapidly changing digital world. 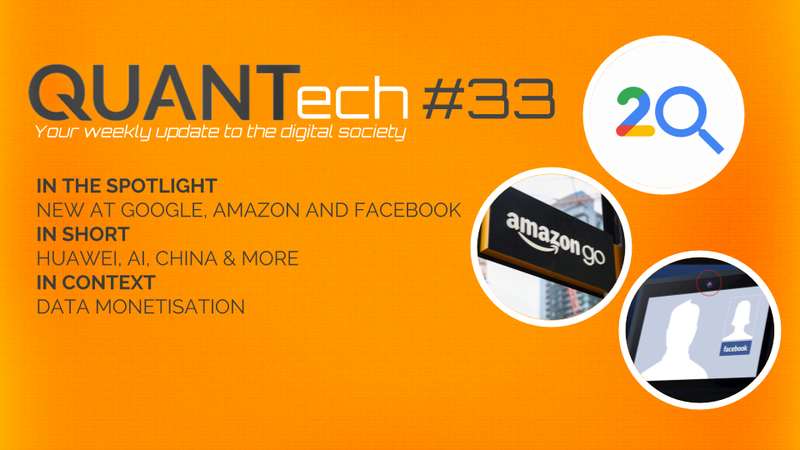 QUANTech is brought to you by Denys Malengreau (@D_MLG), digital advisor to QUANT. The past week had its batch of news, but the spotlight was already on the starting week: GDPR ahead! We have learned that Mark Zuckerberg will by travelling across Europe, certainly not by chance at the dawn of the enforcement of the new European regulation on Thursday. Facebook’s chief executive will be travelling to Brussels to meet elected representatives of the European Parliament (EP) on Tuesday. The hearing was firstly announced by EP’s president Antonio Tajani as a closed-doors session before eventually going live after public outcry and indignation from the political spectrum. 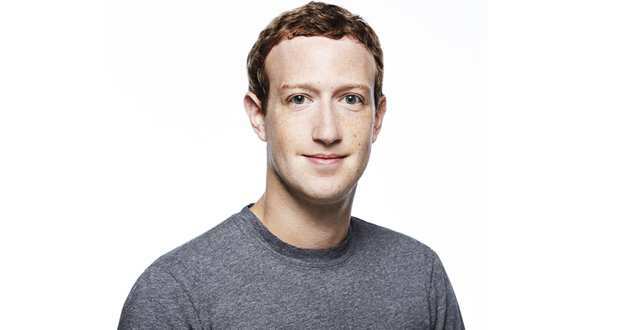 Mark Zuckerberg will spend the two following days in Paris as he is due to attend President Emmanuel Macron’s «Tech For Good » summit initiative at the palace of Élysée on Wednesday. This summit will gather tech leaders from numerous companies such as Microsoft’s Satya Nadella, IBM’s Virginia Rometty and Uber’s Dara Khosrowshahi. This will serve as the kick-off event for this year’s Viva Technology which will take place in France’s capital on 24-26 May. Facebook CEO as well as French president and the president of Rwanda Paul Kagame are to talk at the event among many other luminaries. Thousands of attendees from all over are awaited at what is to be one of the biggest tech gatherings to date. Over the course of the past week, 5G made the headlines, too. Verizon CEO discussed the near-future arrival of the technology and Engadget shared about the intiatives being undertaken for 5G in the US at this moment. Unlike most people could think, 5G seems closer than ever. Talking self-drivings cars, Reuters reported that Intel’s Mobileye stroke a new deal for 8 millions cars. We have also learned that Apple now has the second-largest fleet of self-driving cars in California, which may surprise some as it surpasses Google’s Waymo, Tesla and Uber. On the topic, the South China Morning Post shared an update about the current race for driverless car leadership, which is worth reading. • Amazon Go targets Chicago, San Francisco for new stores. • Google employees resign in protest against Pentagon contract. • What Google isn’t telling us about its AI demo. • Google News has a new feature to pop your filter bubble. • YouTube Music is coming soon. • Here’s everything we know about blockchain-based HTC Exodus smartphone. • Goldman Sachs just launched a new cryptocurrency. • Alibaba’s Jack Ma thinks bitcoin is a bubble. • Twitter’s Jack Dorsey wants to help bitcoin be the native currency of the Internet. • On-trip feedback coming to Uber. • Firefox 60 is the first browser to support password-free internet logins. • The US Senate voted to overturn the repeal of net neutrality but this might not be enough. • The ‘father of A.I’ urges humans not to fear the technology. • Swedish employees getting implanted with microchips. • About Elon Musk’s plan to get you anywhere on Earth in an hour. • 15 online trends to watch for in 2018 and beyond. As blockchain is expected to be a core technology of tomorrow’s Internet, it is notable to mention that supportive states such as China are facing a great dilemma between leading on the technological front and keeping control. A « China faces a blockchain dilemma » op-ed published this past week is worth reading as GDPR will be a challenge to deal with for blockchain-based activities. Testimony from business that had to shut down in the lead-up to GDPR’s enforcement is not just hypothetical. As the European regulation allows the right to be forgotten and data portability for instance, this will challenge the technology seriously in the EU. This is an example —most likely among many more to come— of the need to be swift to adapt regulation as technological innovation happens rapidly.